The founders, President Paul Shaw and Executive Vice President Al Eads, felt they could form a company that would truly make a difference in the lives of others. 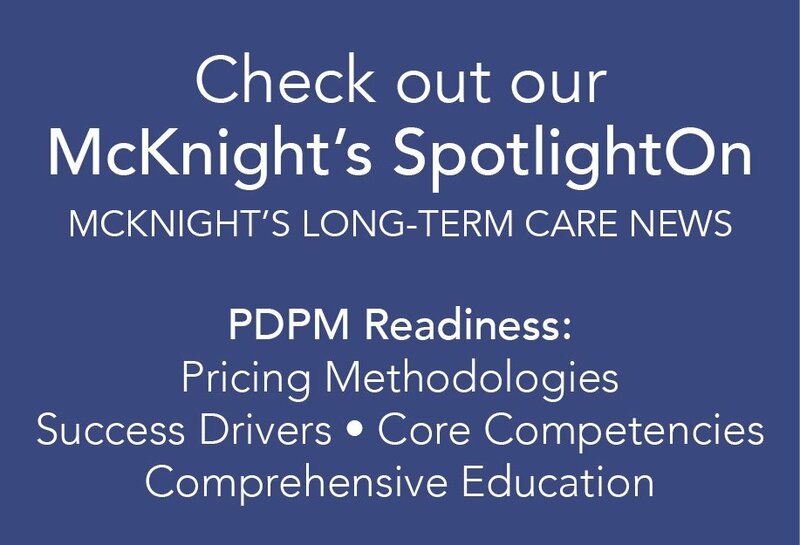 The goal was to set an industry standard by practicing a philosophy called 'Compassionate Care' where therapists treat others as they would want to be treated, or would want their loved ones to be treated. Management applies that same philosophy to their Associates. Another reason for the continued success of Heritage Healthcare is the practice of establishing long-term partner relationships that stress open communication and developing trust. 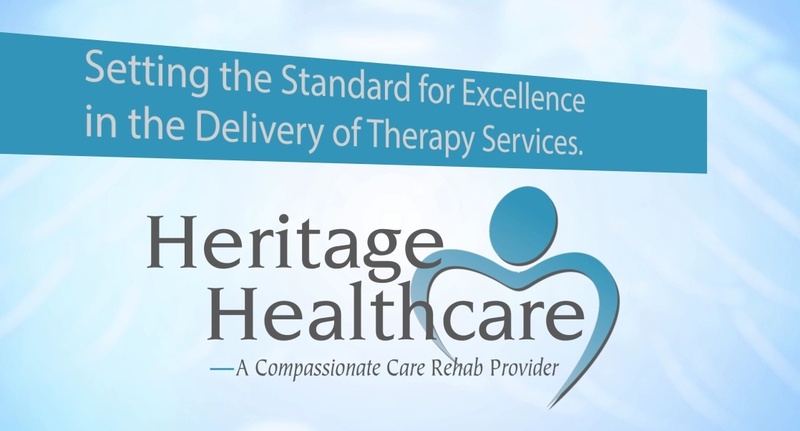 Heritage Healthcare is recognized for their comprehensive and proactive knowledge of changes in Medicare regulations and reimbursement to Associates and customers. This all leads to positive clinical and financial outcomes for the facilities.